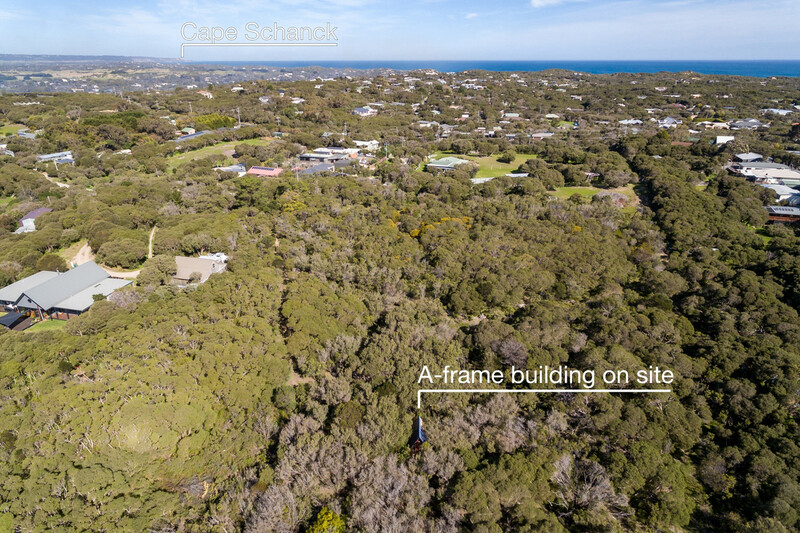 Call the Builder and Architect and take advantage of this once in a lifetime opportunity to purchase exclusive private and naturally vegetated coastal property in the heart of exclusive Mornington Peninsula. 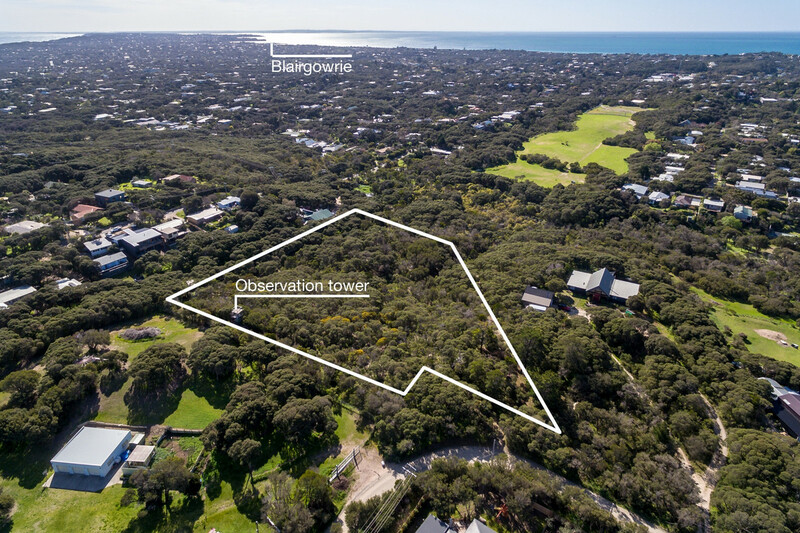 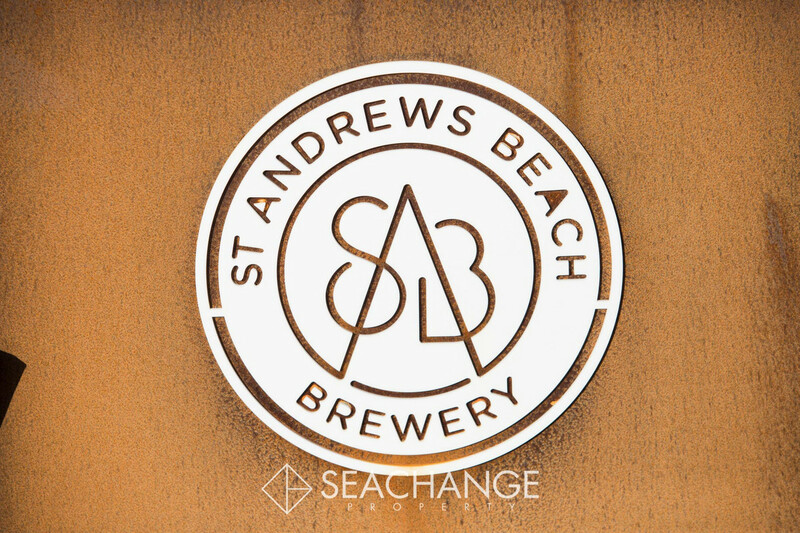 It’s time to seize this rare opportunity and build your dream home on an unparalleled parcel of land approx 13,800m2 (3 acres), just moments from Rye back beach, vineyards, St Andrews Beach Brewery, surf and foreshore beaches, world class golf courses and Peninsula Hot Springs. 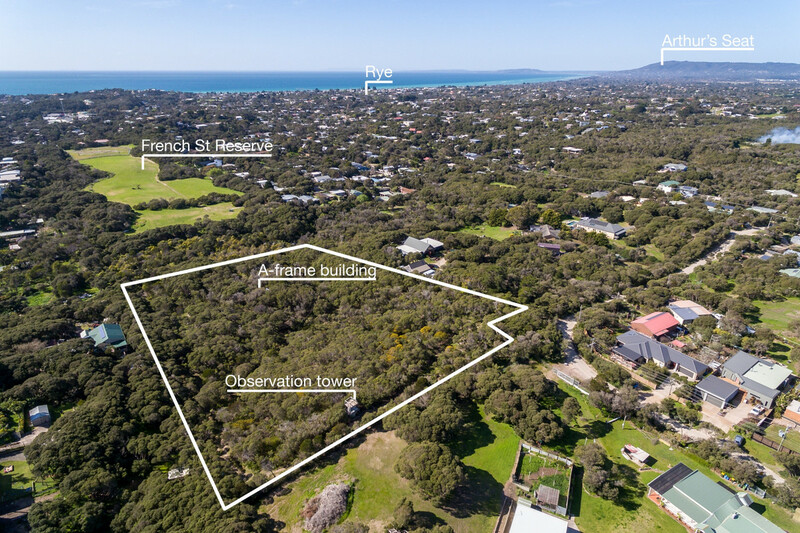 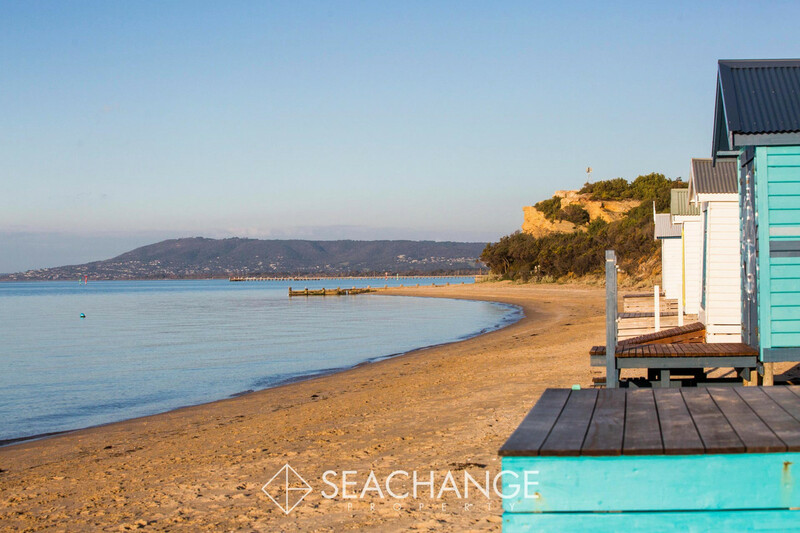 If space and serenity are what you are searching for to build your dream home on the Mornington Peninsula, this unique land holding will inspire and excite you. 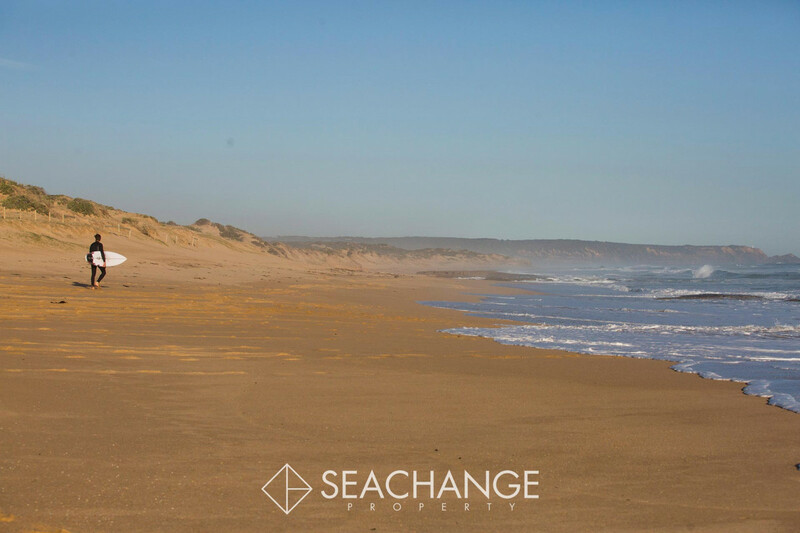 Create something distinctive on this vast untapped and unblemished land. 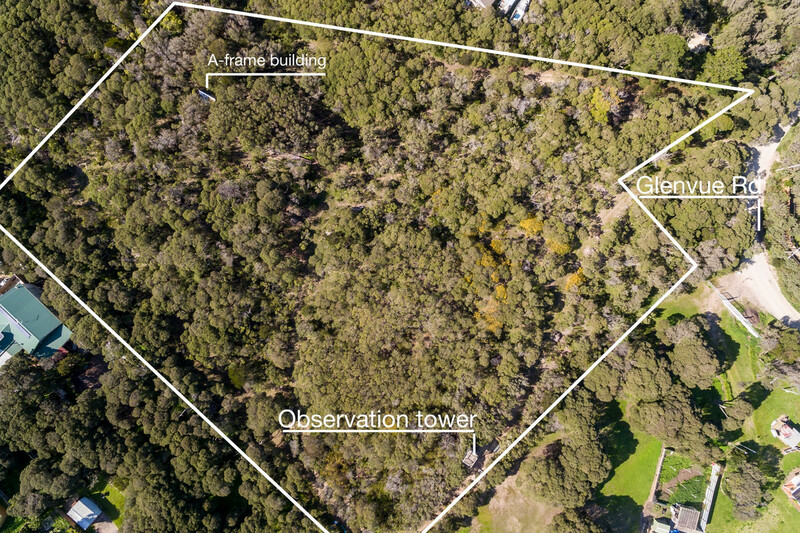 Enjoy the low maintenance, indigenous flora and fauna in your own nature park and embrace the gentle song of the native wildlife. 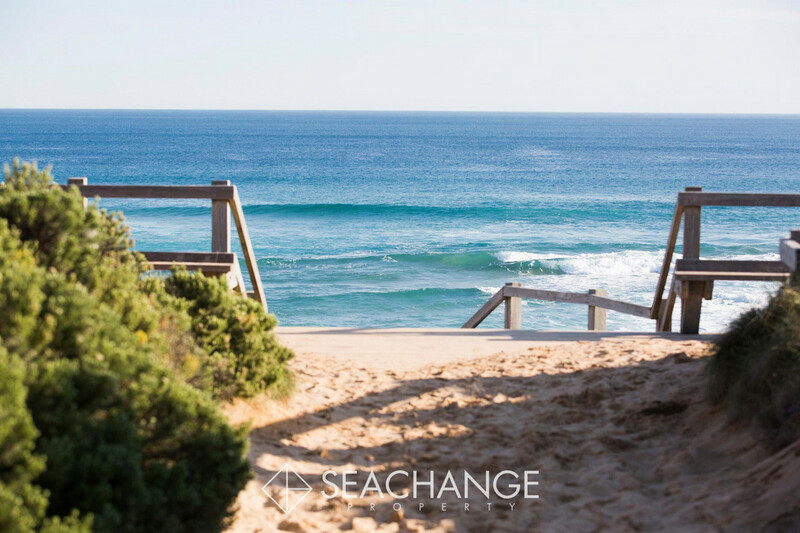 Impeccably private, unbelievably spacious & perfectly peaceful. 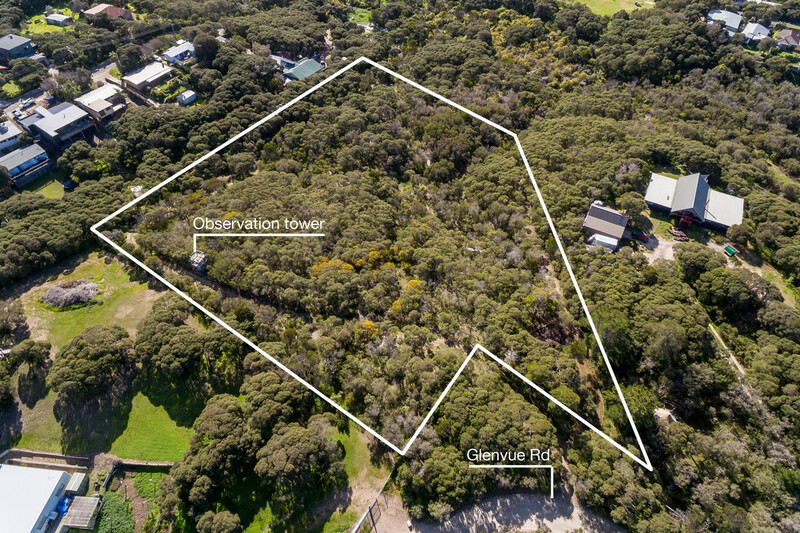 This is truly a fantastic opportunity to secure your own piece of paradise with possible views. 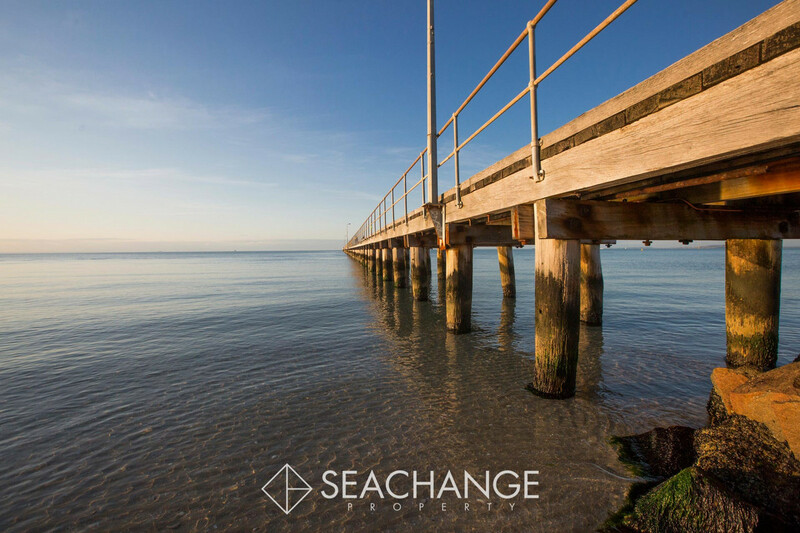 To book a site inspection or for more information, please don’t hesitate to contact Geoff Oxford on 0414 282 817.